As our coaches cover a range of activities, we will provide practitioners who offer the required skill set to deliver sessions in line with the planned overview. 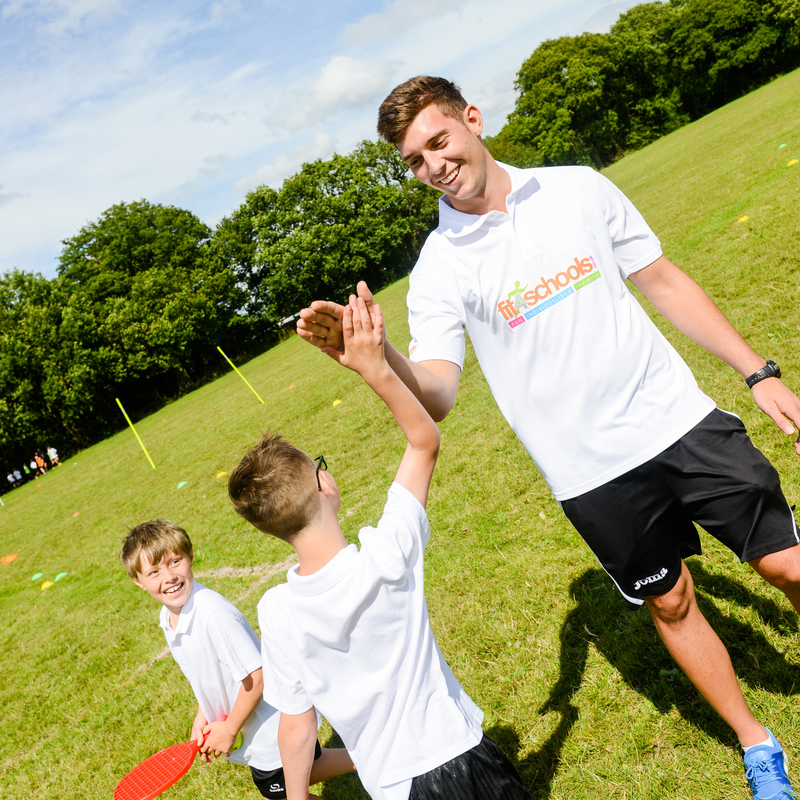 Every member of staff delivering PPA has experience working in the school setting with current staff having completed or undergoing the Level 3 NVQ Diploma in Supporting the Delivery of Physical Education and School Sport. Our aim is to provide a best in service provision, backed up by full onsite and offsite support from the Management Team. Our staff will do their utmost to become a part of the school, they will liaise with staff and follow school procedures and protocols regarding discipline, sanctions and rewards. What else will you receive from fit4schools coaches and Management Team? © 2019 Copyright fit4schools Limited All rights reserved.